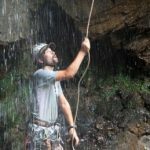 Joe has lived in the Brevard, NC area for over 16 years where he first explored and discovered the surrounding mountains and for the past 10 years has worked as a commercial guide. In addition to his work as a guide, he received a bachelor degree in the field of Wilderness Leadership from Brevard College and Master’s in Adventure Recreation from Ohio University. "A very fun, highly informative course that covered anchors, rigging, techniques, and then some! Between Rich's experience and the multiple days of valuable information provided, this course was an absolute bargain!" 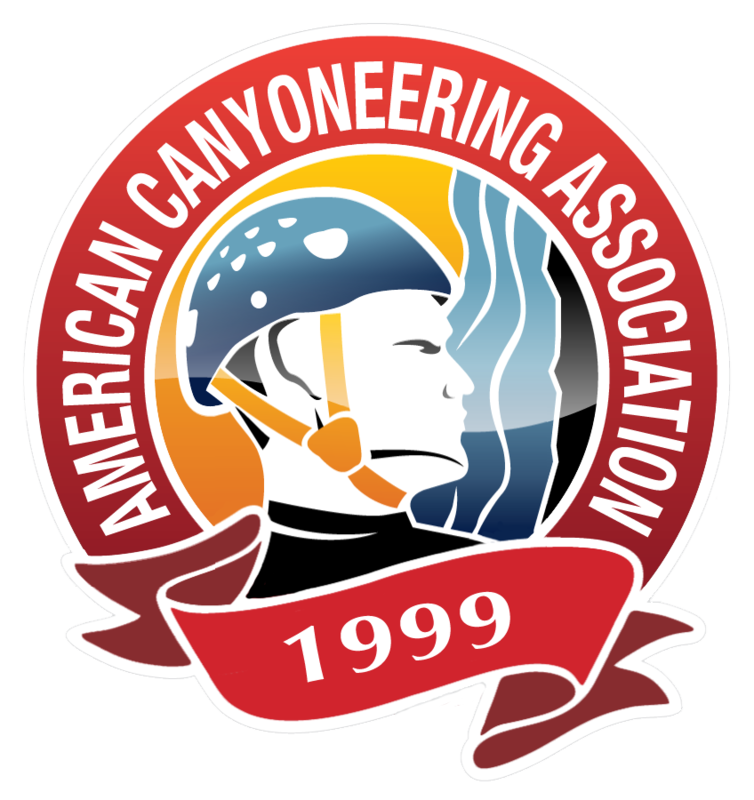 "This was definitely an eye-opening experience into understanding how much there really is to canyoneering. It was a challenging week with tons and tons of information and skills to be learned. Thank you for taking extra time and effort in seeing I understood things clearly. I'm very pleased with the setup of the course. I had so much fun - the canyon trips were excellent. My excitement for canyoneering has greatened even more."